$30 OFF CAMPS THRU APR. 30TH! 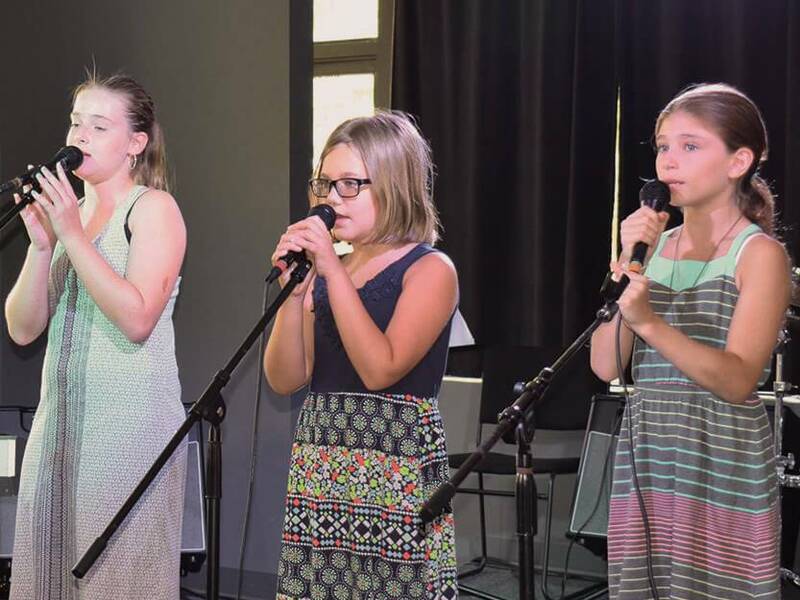 Music House Summer Music Camps include 5 days of enriching, exciting, and educational arts experiences. 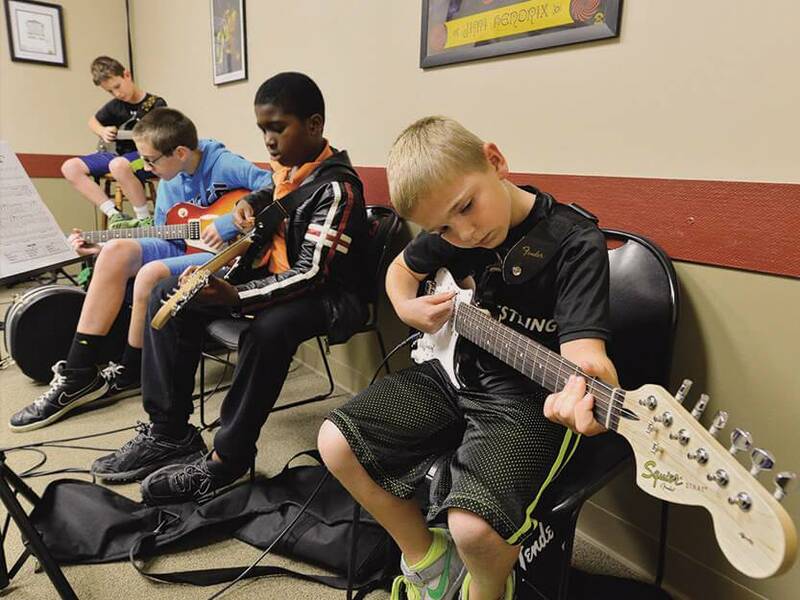 Lots of options span across our two Johnson County music school locations — one in Overland Park and one in Lenexa. You can join a band, put on a show, make a music video, try a new instrument, write a song, and much more. We know — so many choices! Don’t worry though — regardless of what you choose, you’re sure to learn a whole lot about thinking independently while working cooperatively. And you’re going to have a lot of fun in the process. 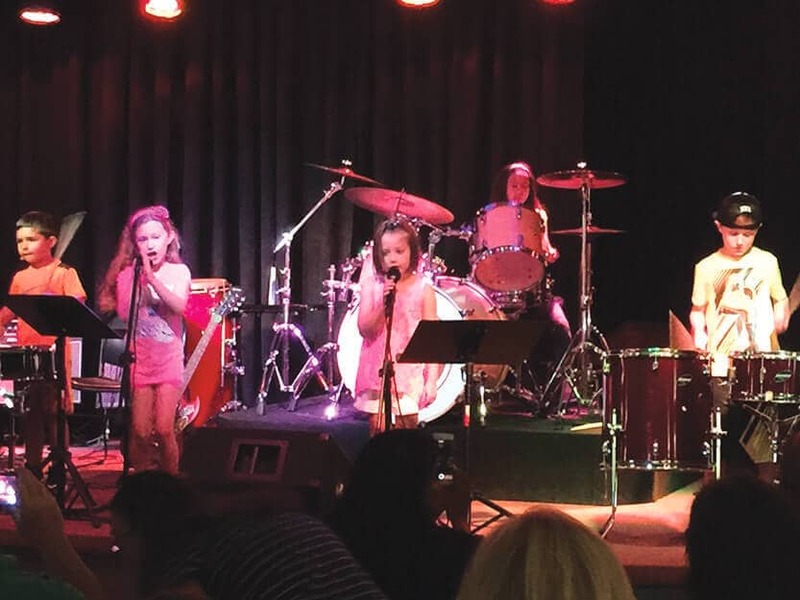 Learn about our summer music camps, rock band camps, and jam camps by scrolling down. Choose Your Summer Camp & Enroll online. Use Code SC30 to save $30! Great news! 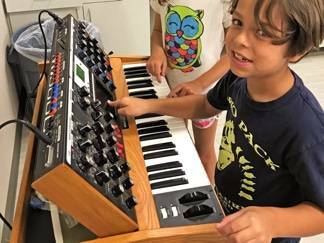 Whether you're an absolute beginner or a seasoned student, everyone can enroll in a Music House Summer Camp. Not quite ready to enroll, but want some more info? Submit this form or call us at 913-5624112. 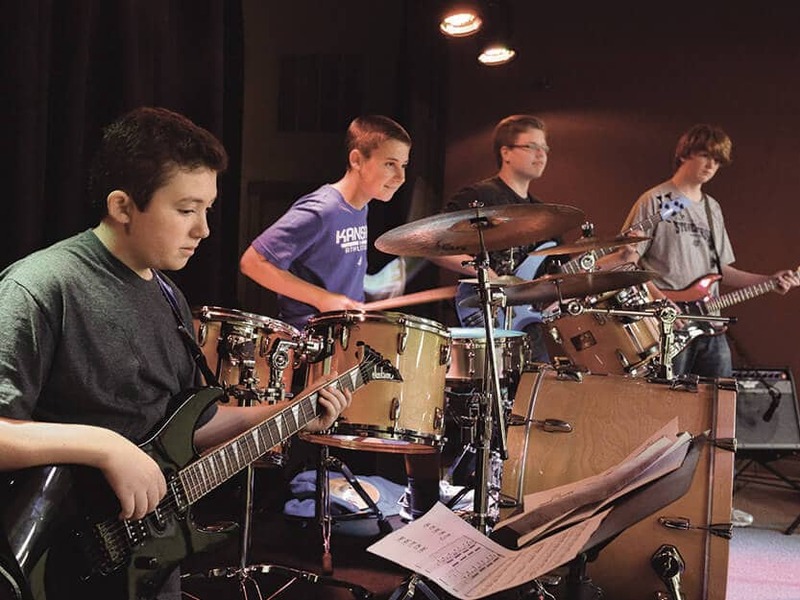 Play and perform with a real band (ends with a live performance in the Music House auditorium). You'll be coached by experienced teachers and your friends and family will be blown away. Open to vocalists, guitarists, bassists, drummers, pianists and horn players. Immerse yourself in a week of musical interaction. Our curriculum uses engaging singing exercises and group music making to teach basic singing technique, vocal health, and confidence. It all leads up to a performance. No prior experience is required. Do you know what you can do with a piano keyboard these days? The answer is almost anything! Experiment with new sounds and possibilities as you learn some of your favorite pop music songs. Prerequisites: For current Music House students, completion of the first two months of our piano curriculum is required. For non-Music House students, 4 months of piano instruction required. What do “Smoke on the Water,” “Sunshine of Your Love,” “Sweet Child O’ Mine” “Walk This Way,” “Purple Haze,” and “Sweet Home Alabama,” have in common? Great riffs. Master some of the most memorable riffs in music history! At least 4 months of guitar instruction is required. Spend a week recording, editing and mastering your music. 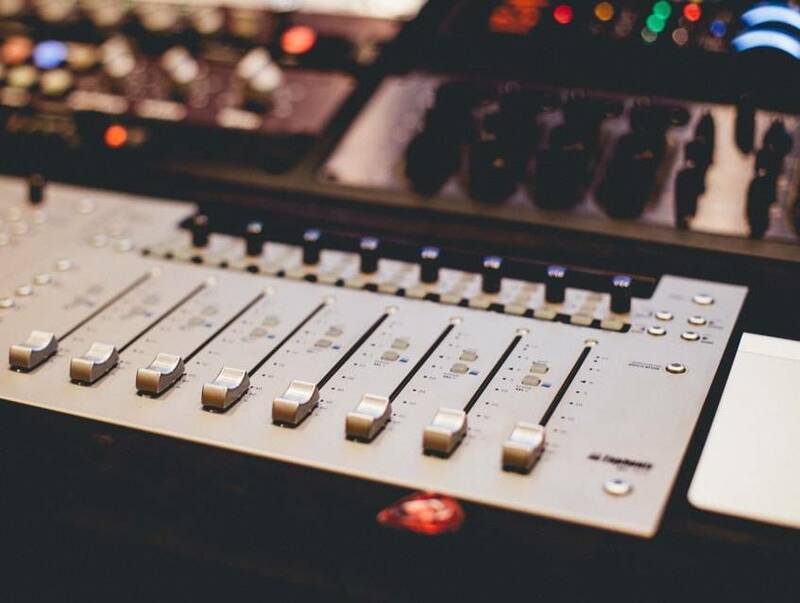 In this day and age, recording is just as essential to musical expression as performing, so don’t miss this chance to expand your musical potential. Open to all instruments. At least two years of music instruction required. Previous band experience preferred. Why a Music House Summer Camp? Students learn to hear and think like actual musicians. An emphasis on musical interaction accelerates the development of listening skills. Students collaborate with others while also thinking independently. Their musicality and confidence build as they learn to identify themselves as creative musicians. 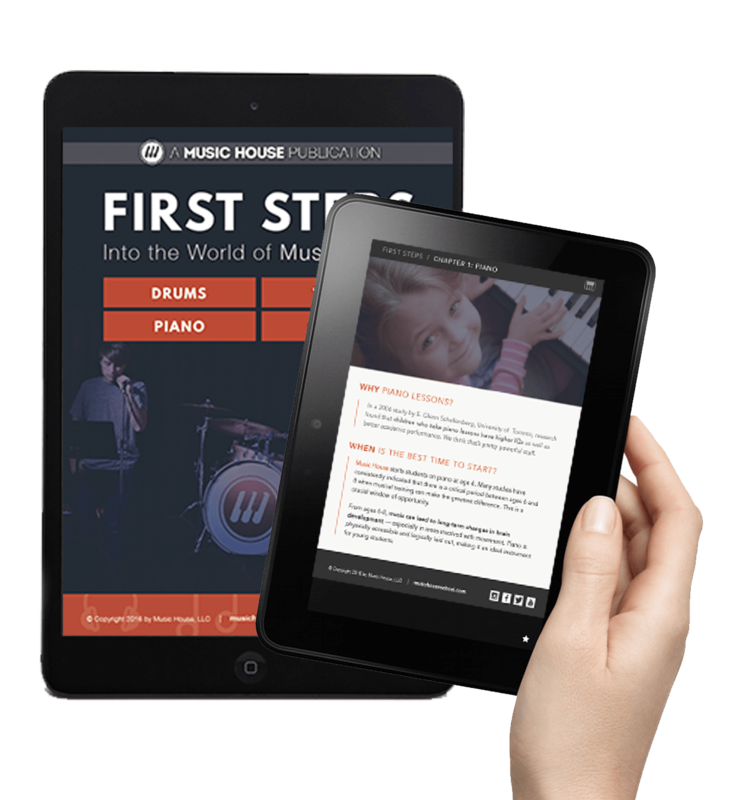 Music House captures students’ attention by speaking the language of modern, relevant music. Students learn new skills by engaging in musical styles they already love. Music House establishes lifelong musical engagement by teaching students how to learn — and how to articulate that learning process to others.